REGISTER FOR A TRIAL SESSION TODAY! 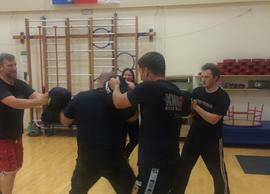 We run general defensive tactics courses in addition to specialist seminars. We are also available for customised courses for small groups on request. Please use the Contact Us page to send us your request. Classes run on Tuesdays at Sandfield Primary School in the centre of town from 19:15 to 20:45. Classes run on Tuesdays at Sandfield Primary School in the centre of town from 18:00 to 19:00. Designed for teens with beginning and intermediate skills, this class helps build confidence and physical defensive skills in a safe and friendly environment. At 1st Response, we believe Self Defence should be something everyone can learn, regardless of age, gender or physical fitness levels because, honestly, the predator in the street is unlikely to target someone who looks like they will fight back. 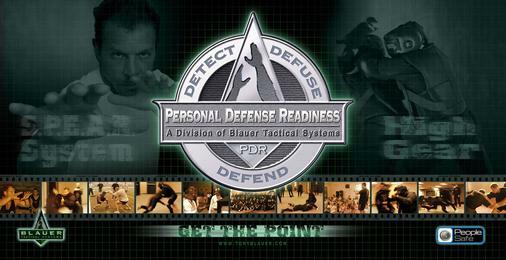 That’s why, in our No-Nonsense Self-Defence seminar, the participant will learn simple, easy to use defensive techniques and also understand the mental and physical skills to detect and avoid danger. Our principles based class means you won’t be overwhelmed with hard to master techniques, but will come away empowered and with the belief that should the worst happen you WILL have the tools, tactics and will to fight back. The seminar lasts from 1000 to 1600 with a short break for lunch. 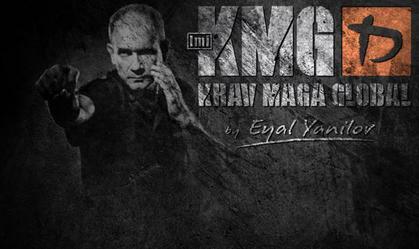 Participants need no previous experience in any martial arts or self-defence system. The course is limited to ten places so book now. Payment is safe and secure via PayPal.